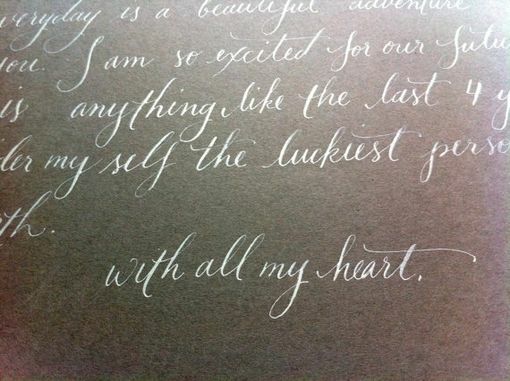 Having a meaningful poem, love letter, marriage certificate or your vows written in calligraphy is the perfect anniversary or wedding gift or keepsake. 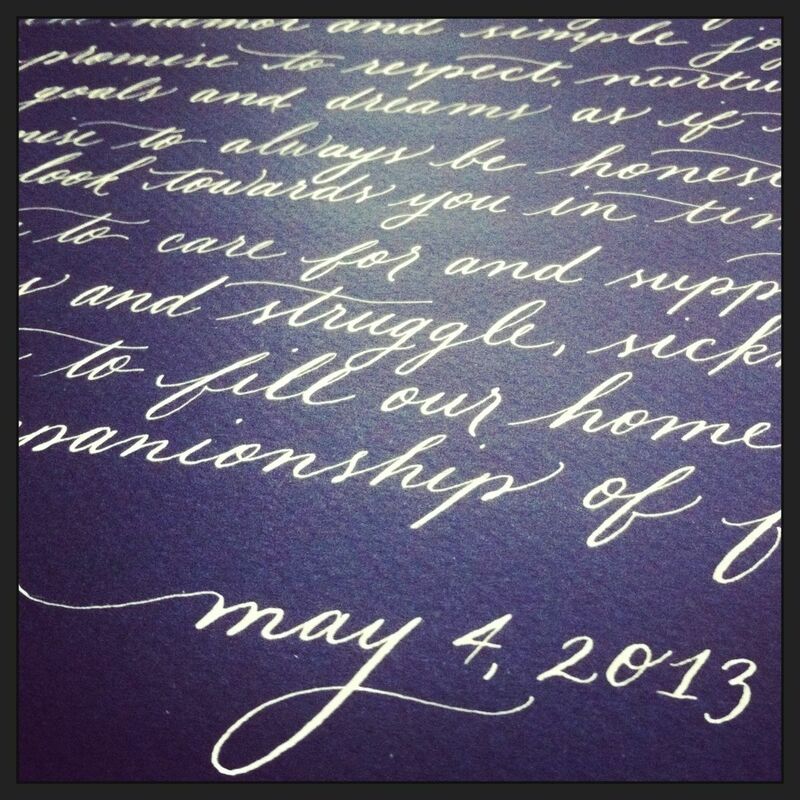 This listing is for a custom love letter or transcription of vows, a poem, or love letter, which is all done by hand. 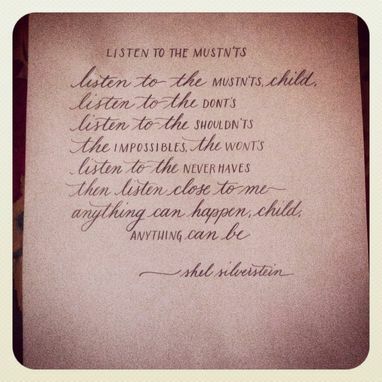 I can this in several different sizes, colors and fonts for you, depending on your needs. 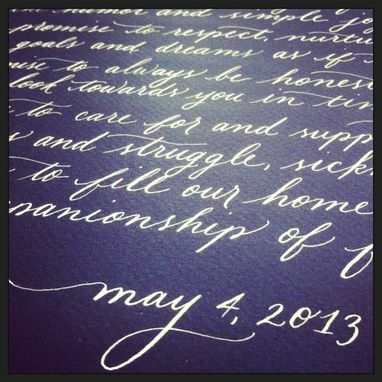 The price will be determined by the length & detail. 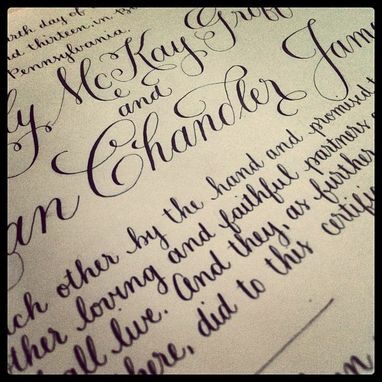 All calligraphy is done by hand, with ink and a dip pen, and can match almost any color. These are examples of letters, please message me if you have any questions or would like to purchase. Thank you!